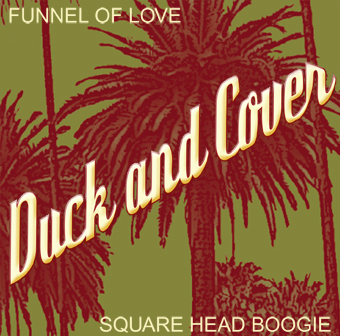 New digital single from Duck And Cover– “Funnel of Love/Square Head Boogie” – from the album “The Pasadena Recordings” (released earlier 2010) – out now on Heptown Records! 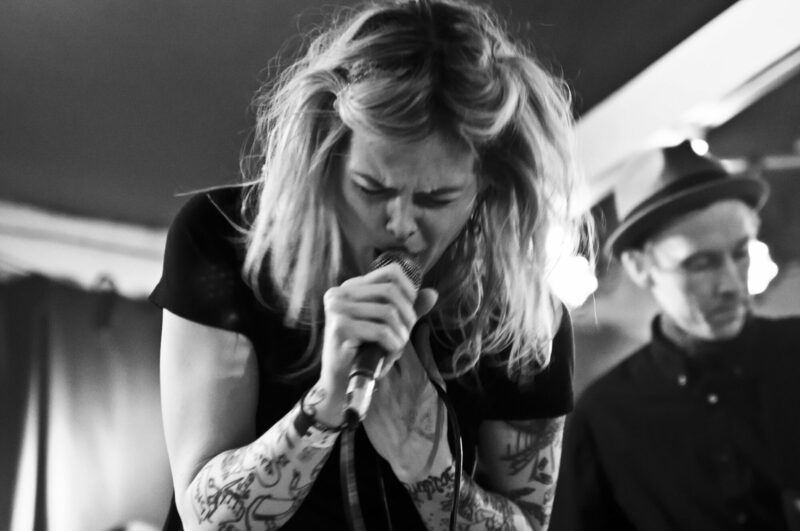 Previous PostPrevious The brilliant debut from Sir Reg – out 19 November. Next PostNext Nobelkommittén in “One World Tour Europe” movie with 2 songs!